Dishonored: Death Of The Outsider is the next story in the Dishonored universe and it’s coming September 15. The standalone adventure (meaning you won’t need to own Dishonored 2 to play it) will see Daud, Empress Jessamine Kaldwin’s murder, and his former second in command from the first game’s The Knife of Dunwall DLC, Billie Lurk, reunited as they try to take down the Outsider. It’s priced at $30, so while Bethesda isn’t calling it DLC, it will probably be along those lines in scope. 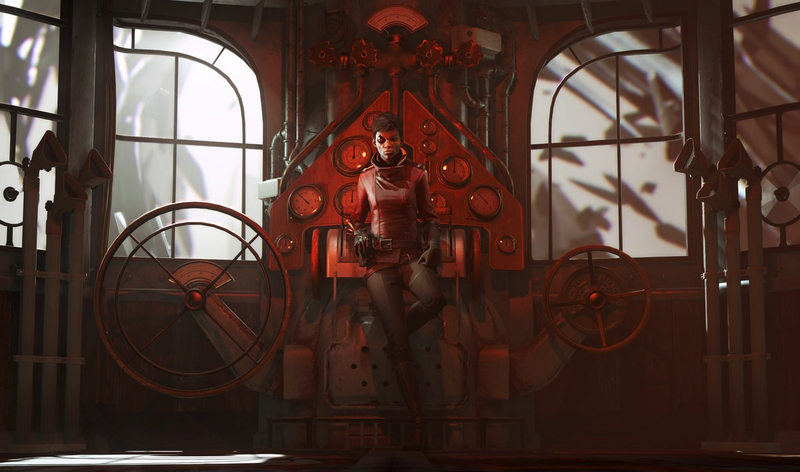 For most of Dishonored 2, Billie was sidelined, serving mostly as an exposition delivery mechanism and taxi driver rather than a partner in crime, but Death Of The Outsider will give the character a chance to finally get the stage time she deserves. The game will be available on PS4, Xbox One, and PC as a separate, physical release.